Free Website Gift – The Winner Is……. 01 Dec Free Website Gift – The Winner Is……. First of all, we would like to congratulate and thank everyone who got involved in nominating for our FREE WEBSITE COMPETITION. If you nominated someone we would like to reach out and give you a very big thank you for helping us with finding out about some great organisations out in the community, and for helping choosing a winner, it has been a very tough decision. We’ve had some really good submissions for some very worthy causes so the team here at Turtle Media & Marketing have had some very late nights trying to find the most deserving winner. Everything we have done here was manually assessed. The Turtle Team needed to carefully sift through every single submission and filter out duplication’s. The more submissions entered for an organisation, was not part of the criteria for winning. Some organisations however, seemed to mobilise their supporters to submit entries. We then had many late nights discussing the merits of each submission. 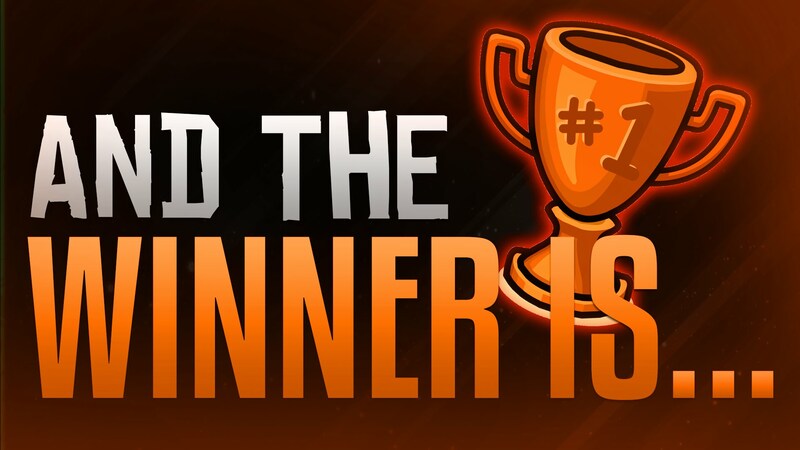 Now that you know how we picked the winner (with a little argument) I suppose it’s time to reveal who will get the free website. We can now reveal the winner of our free website is Liverpool Homeless Football Club. Congratulations on winning our free website competition, we will be in contact in due course to arrange a meeting and discuss your new website. For those that don’t know, Liverpool Homeless Football Club are a charity team that help the homeless in Liverpool. They have created a football team and entered a league made up of 18 different homeless organisations. From the 14 submissions received to gift the free website for the Liverpool Homeless Football Club, we found that there is lot of love and support in the community for this fantastic organisation. It was particularly pertinent to receive submissions from people that had been helped, signposted, supported etc. by the organisation. Homelessness in Liverpool is a real problem so we feel gifting this website is a chance to help the people who are making a real difference to the homeless in this great city of ours.